Anodized/plated aluminum rattle reel complete with stainless steel Arm and mounting bracket. Available in four colors and four patterns: black anodized, red anodized, blue anodized, green anodized, USA Flag anodized, Superflauge Licence Camo, Orange Camo and Pink Camo! Ultimate rattle reels are durable, reliable, and built to last. These reels are built out of the toughest materials for optimum performance and corrosion resistance. You won’t ever need to replace them. In fact, we offer a lifetime warranty on all manufacturer defects. 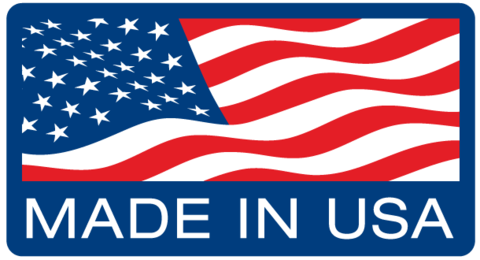 Ultimate rattle reels are designed and manufactured in the USA. We are proud to offer a custom rattle reel for your custom ice house. These rattle reels are sturdy. I don’t believe it will ever break. The feature I like best on these reels is the adjustment for the line tension. You can fish with a 9” creekchub or a crappie minnow just set it where you want it. The rattles also have very loud bells. I bought 5 originally to separate out for friends houses, and I kept them to myself. I would recommend this product to everyone.